Attach accessories such as a measurement tool, light, articulating arm, or microphone to your Clash 138 matte box with this 3/8"-16 ARRI Accessory Mount Adapter from Bright Tangerine. The adapter features a 3/8"-16 threaded ARRI standard mounting hole with two locating ports to prevent rotation. 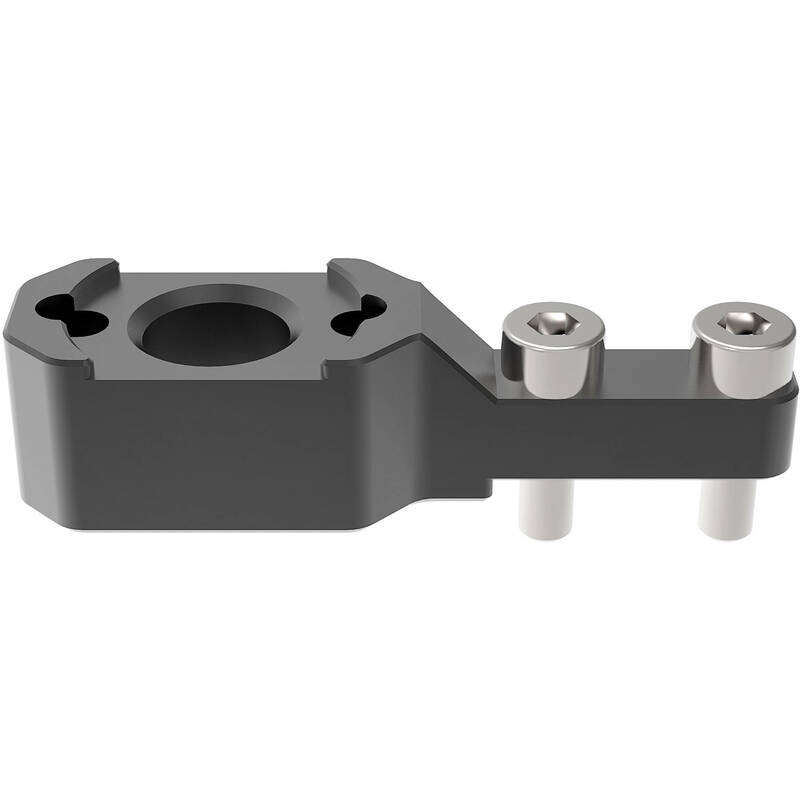 It attaches to the left or right AUX port of the matte box with the two included screws and Allen wrench. The adapter can be used at the same time as the top flag when installed in the left AUX port. Box Dimensions (LxWxH) 3.85 x 2.0 x 1.2"